with her she would leave me in the dust. an excuse not to run today. and the other kids run their hearts out. and 2 of our girls went to find him. 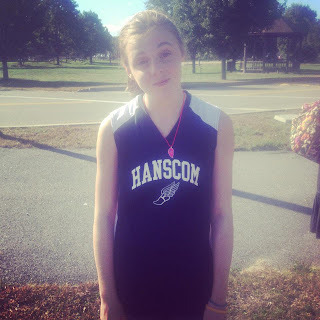 Hanscom Falcons Cross Country Team.